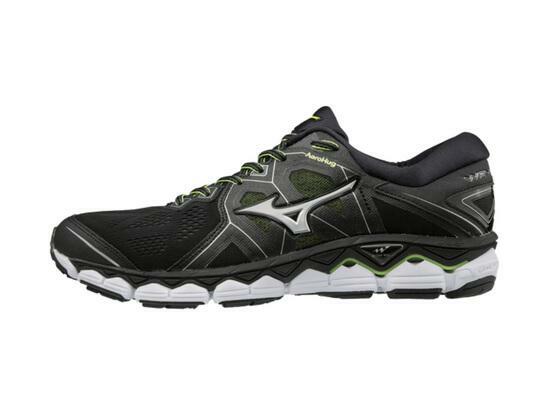 The Mizuno Wave Sky 2 is a top of the range neutral shoe ideal for runners with high arches or a neutral running gait. It features a full length parallel wave plate, which ensures total stability along the length of the shoe. This shoe provides an amazing level of cushioning thanks to it’s innovative U4ICX foam layer to give you that plush underfoot feel. Need help choosing which size? Check out our Mizuno Size Guide.